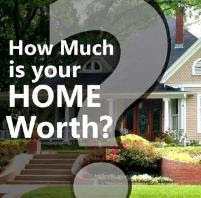 As a home buyer, how do you know how much to pay for a home? This is one of the most common questions I hear during my buyer consultaiton sessions so I thought I would address this question here and list the top things to consider when deciding on the offer price. Remember a successful transaction is when both parties come to a "meeting of the minds" and an agreement is reached with both price and terms. First a word about buyer representation: As a home buyer, make sure you use the professional representation of a buyer's agent. A good buyer's agent can be a tremendous help in assisting you in how much to offer. Also, buyer agent representation is usually FREE to the buyer as the seller is the one paying the real estate commission which is shared by both the buyer's agent and the seller's agent. The seller's agent represents the seller, not you or your best interests. Your agent will provide you with current market activity of comparable homes in the neighborhood, including homes for sale, pending (under contract) and that have recently sold over the last 6 months. This is similar to what an appraiser will do when they determine value for the lender. 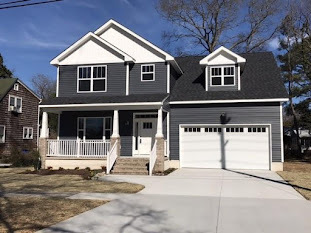 The active homes will show you the competition to the home you want to buy and sold homes will show you actual purchase prices for homes similar to yours. 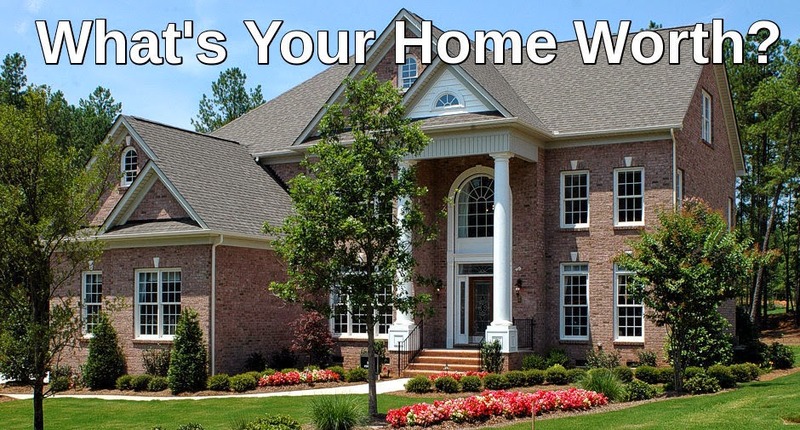 If you can find out the reason a home owner is selling, you may be able to tailor your offer to be more attractive. For example, if the reason for the sale is a job relocation and you know that the seller has to be out in 45 days, then you can offer a closing date that suits the seller. Sometimes, an earlier (or later) closing date as the case may be, is more attractive to the seller than merely price alone. 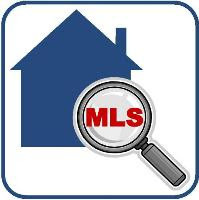 Your agent can provide the market history and DOM information to you. What can be particularly revealing is that if the house has been on and off the market for a long time and has experienced several price reductions, this can be an indication that the seller is motivated and willing to negotiate more versus the home being relatively new on the market with no price adjustments. Are there multiple offers on the property? If there are, then this will drive the home price up as the seller has more offers from which to choose. What is the condition of the home? Will it pass regular financing or require a renovation loan? And, is the seller willing to do repairs? A home's condition is generally priced into the offer. Even simple cosmetic issues can lower the perceived value of a property and lower the price a seller may receive. The type of property also has bearing in how much to offer to pay. Most new construction homes sell for the asking price or over depending on the various upgrades a buyer may choose. New construction properties may offer some closing cost assistance provided the buyer use the seller's lender and or settlement agent. Distressed properties on the other hand (short sales or foreclosures) are more flexible in price but sold "AS IS". If you'd like to learn more about buying a home, or have any questions about how much to pay or other real estate questions, please feel free to contact me. I'd be happy to set up a free, no obligation buyer consultaton session and answer any questions you have about the process!